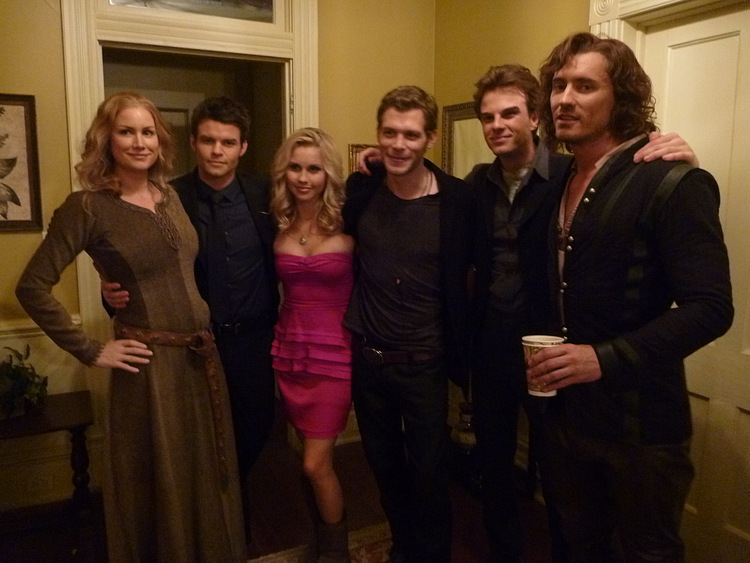 3.13 BTS. . HD Wallpaper and background images in the The Vampire Diaries club tagged: the vampire diaries season 3 klaus elijah rebekah joseph morgan daniel gillies claire holt. 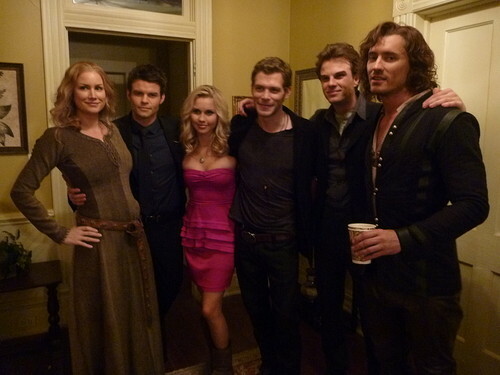 This The Vampire Diaries photo contains کاروبار سوٹ, بزنس سوٹ, اچھے کپڑے پہنے شخص, سوٹ, پتلون سوٹ, pantsuit, اچھی طرح کپڑے پہنے ہوئے شخص, and پنٹساٹ. There might also be لباس سوٹ, مکمل لباس, tailcoat, پونچھ کوٹ, دم, سفید ٹائی, سفید ٹائی اور دم, تالکوت, دم کوٹ, سوٹ, کپڑے کا سوٹ, پہناوا, overclothes, آؤٹر, and اوورکلوتھیس.